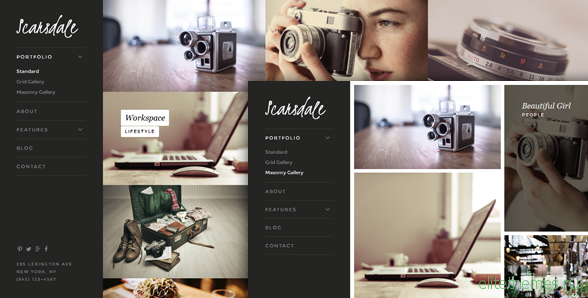 Scarsdale is an impressive portfolio and photography Joomla template. It’s clean and light, allowing you to showcase your content beautifully across all devices. 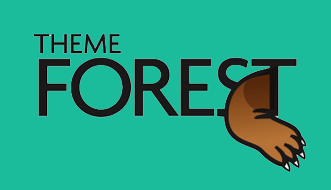 Scarsdale is responsive, retina-ready, and provides numerous options for creative content display. This premium Joomla template delivers a clean layout with business-class performance. With a pixel-perfect design and top notch support as standard, Scarsdale is the perfect template for your next Joomla project.